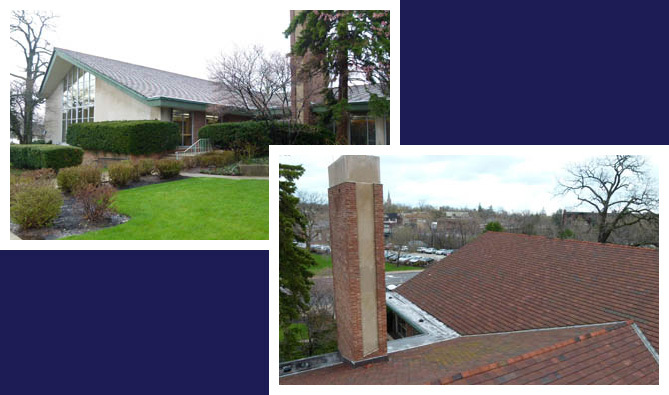 BTC has been retained to develop a long-term capital asset plan for the Winnetka Public Library, located in Winnetka, Illinois. BTC's work scope will include an overall evaluation of key building components and development of a long-term plan that will allow the library's Board of Trustees to effectively budget capital building expenditures over the next 20 years. BTC was selected for the depth and breadth of its knowledge which enables us to provide a building systems view of the many complex inter-related building components and for our experience developing meaningful long-term capital plans for clients.